How Far is Nandi Valley? Riding high on the quality of global living, embedded with contemporary luxury Villa plots Terra Properties and Shubh Realty presents "NANDI VALLEY" Luxury Villa plots for the class apart. 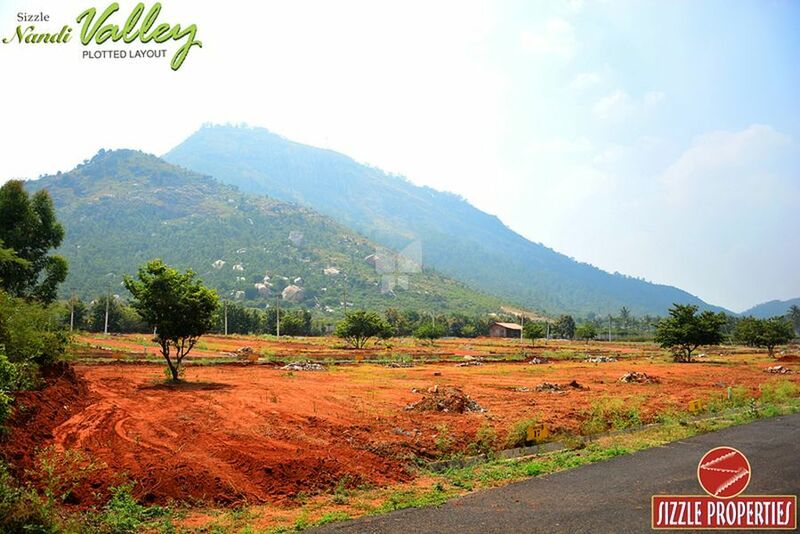 Set to the back drop of picturesque Nandi Hills, stretching across vast acres of serene surroundings is Nandi Valley Luxury Villa Plots. Strategically located at the foot hills of Nandi with world class amenities, It's an address to vie. It's fully loaded on facilities to match a global standards of living, special green zones, view of the natural surroundings and serene environment. Conveniently located to the Bangalore International Airport. Close to 2500 acre Olympic Quality Sports Village. Shubh Reality is based out in Bangalore founded by Expertise professional who are experts in their respective domains. The organisation contains the domain professionals from the resepctive fields having industry wide experience. The organisation deals with industry like Real Estate, Reality Operation and delivery. Shubh Realty has developed into an established brand in delivering comprehensive professional solutions to real estate development across all industry verticals - Residential, Commercial, Retail and Township. The company is nurtured by a constant emphasis on transparency and reliability, which is the foundation of all its systems and procedures.